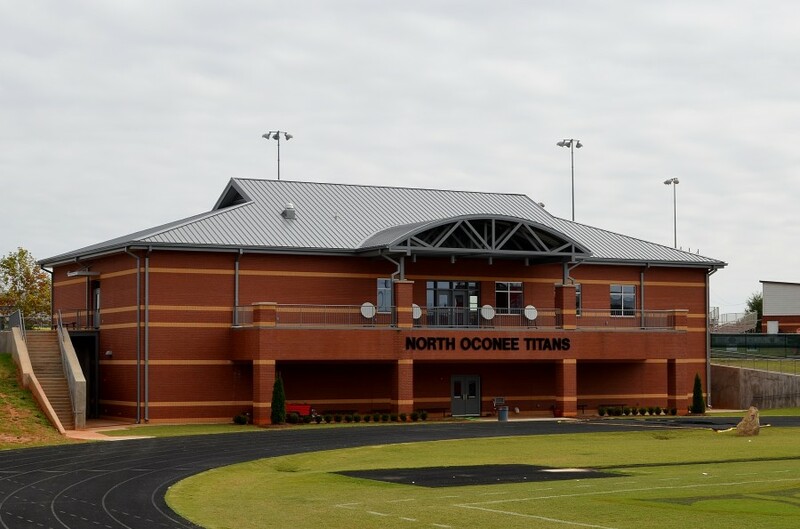 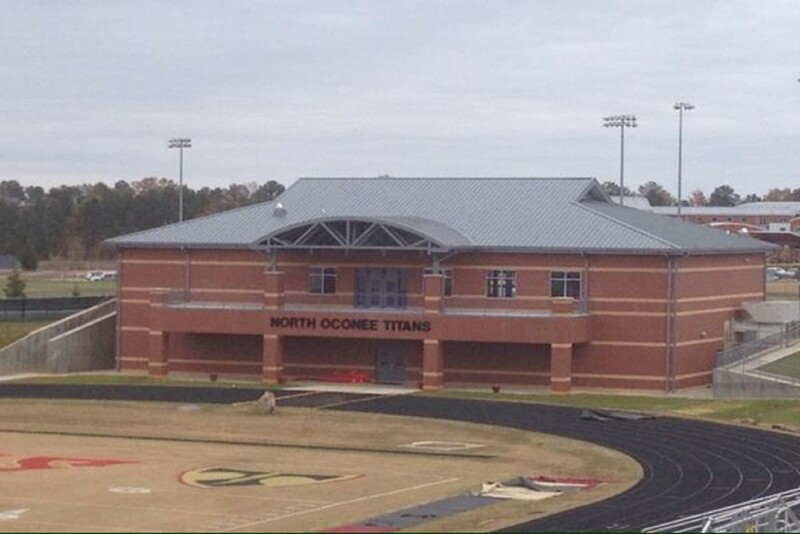 KPC has completed numerous projects for Oconee County Schools, including this new field house at North Oconee High School. 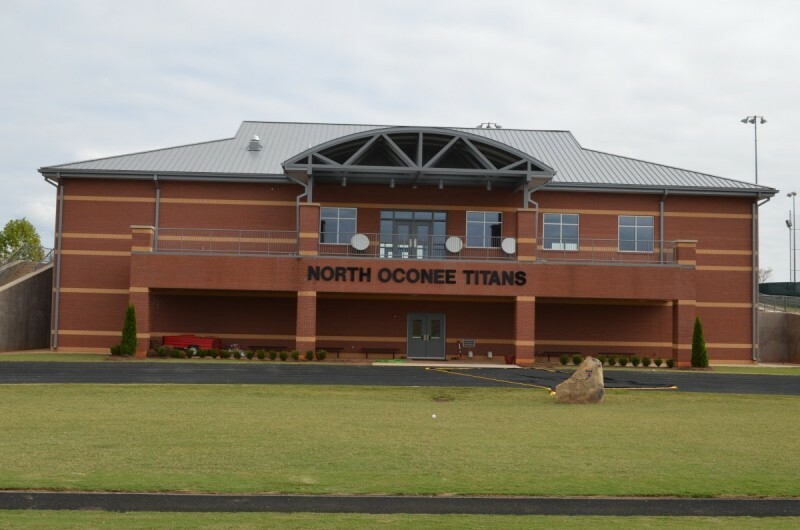 This project involved the creation of a 2-story 13,000 SF Fieldhouse with concession facilities for North Oconee High School. 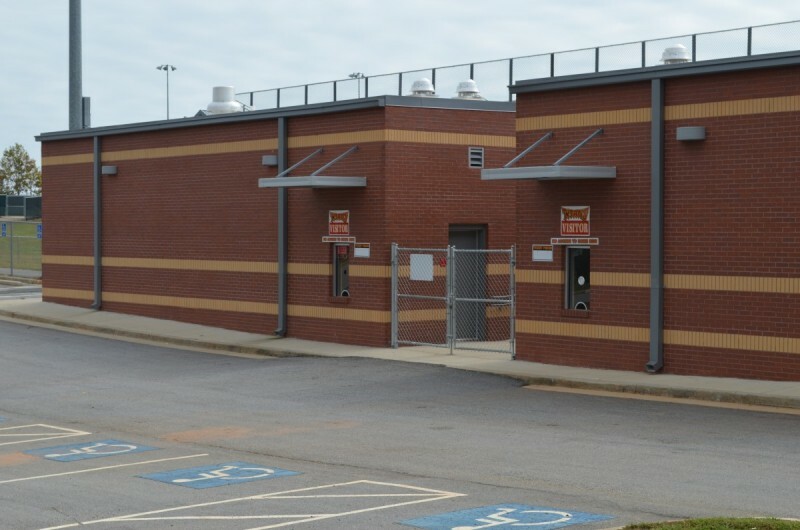 KPC was selected as the low bidder and the project was still initially over the owner’s budget; however, our team was able to value-engineer the project to reach the owner’s budget. 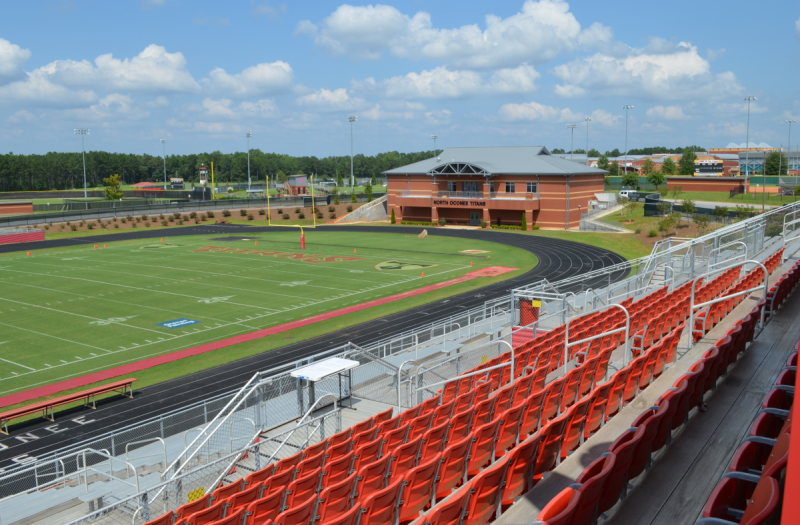 This project demonstrated our ability to execute a very tight schedule on an active campus.